A.R. 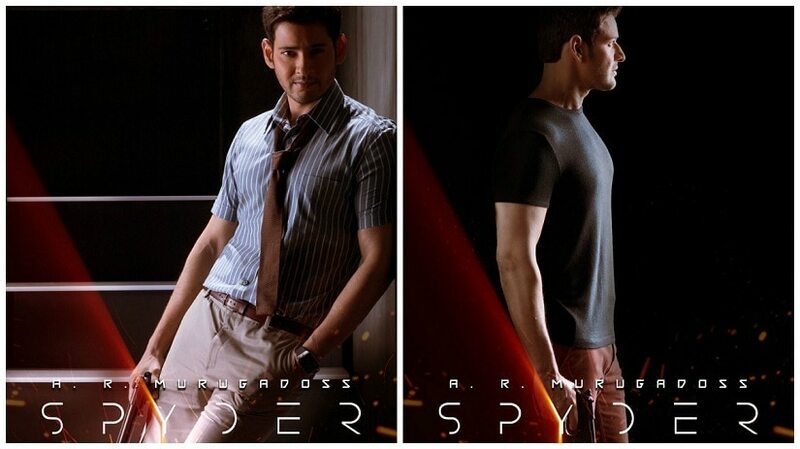 Murugadoss' directorial venture Spyder starring Telugu actor Mahesh Babu has been pushed to a 29 September release, according to thenewsminute.com. Babu also tweeted that the film will hit the screens this Dusshera. Since 29 September is a Friday and falls just before Dusshera, the film can be expected in theaters on the said date. A report by catchnews.com states that two primary songs with the lead pair are yet to be filmed. Therefore, the shooting will wrap up by June. Spyder is a spy thriller with Mahesh Babu and Rakul Preet Singh in the lead roles. Babu is apparently playing a bureau officer. S.J. Surya is playing the antagonist and Rakul Preet is Babu's love interest. The film is going to be produced in both Tamil and Telugu. Written by A.R. Murugadoss, too, this is the first time that him and Babu have collaborated for a project. Composer Harris Jayaraj has provided the score for the film. Babu had earlier tweeted to let fans know that the teaser of the film will be released on 31 May. 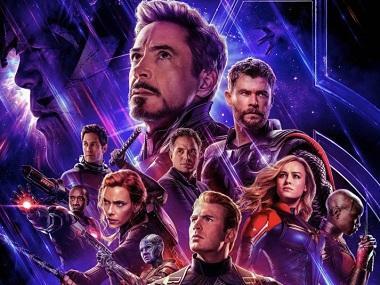 The first look of the film was released on 12 May.